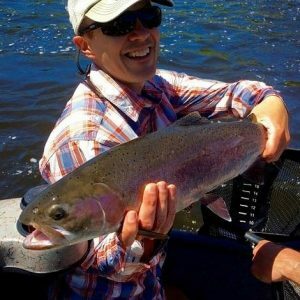 The Wood River opened at the end of last month, and it’s fishable. Most of the fishing will be concentrated on the lower river, with most the focus close to the mouth. 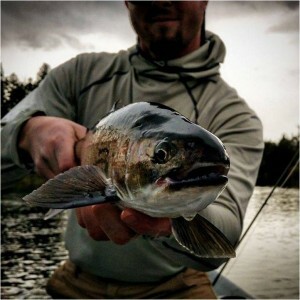 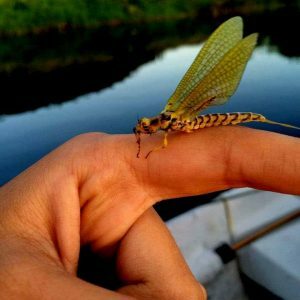 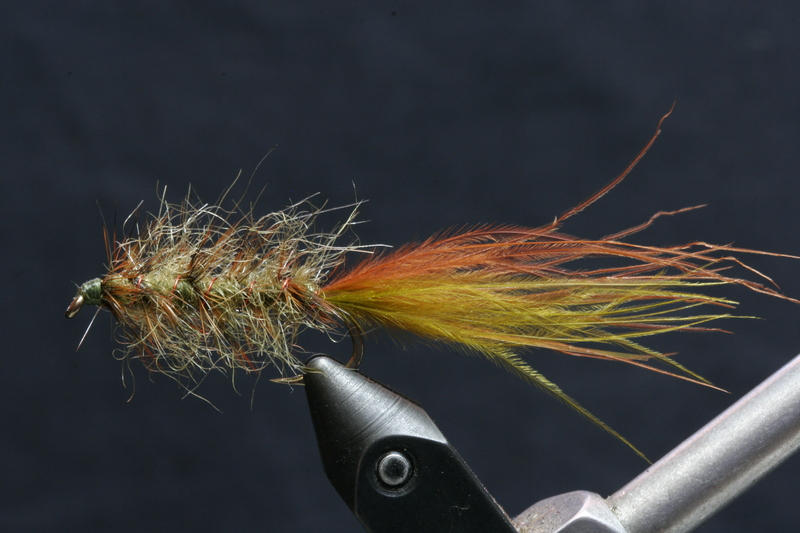 Fishing subsurface is producing the best bite….but certain times mixed with the right weather is producing some dry fly action. 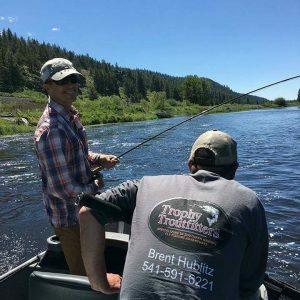 There are definitely fish to be caught, and the Wood River is a beautiful place to spend a day. 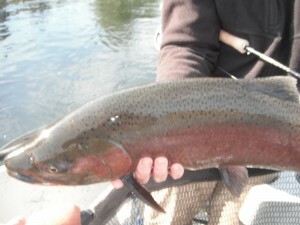 The upper Williamson River also opened late last month, and the lower Williamson will open later in May. 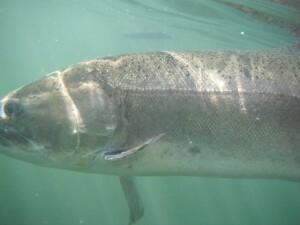 I’m very excited for opening weekend, and I suspect lots of big fish moving into the river early. 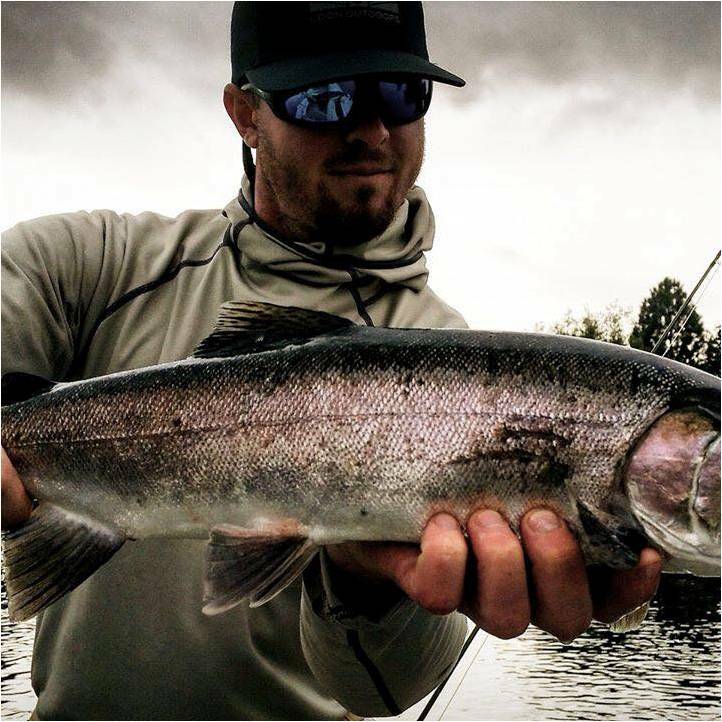 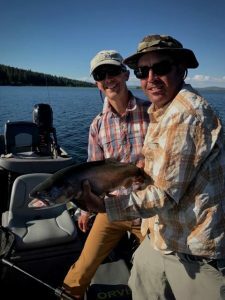 Agency and Upper Klamath Lake have been giving up some big fish lately, especially around Rocky Point and the mouths of the Wood and Williamson. Many of the feeder creeks into Upper Klamath Lake are now open for the season, and I have private access to some of these wonderful fisheries. Thanks to everyone who made 2013 a great success and hopefully I get to show you what Southern Oregon fly fishing has to offer!